Recently I got a copy of Igor Ledochowski’s Beyond Self Hypnosis 2 DVD set. There is no focus on reaching any kind of trance state. 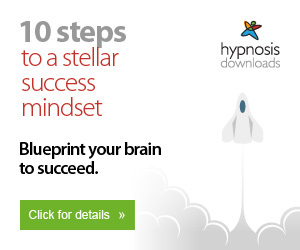 Hell, there is no delivering hypnotic suggestions to yourself like most programs. The trance states just happen to creep up on you. 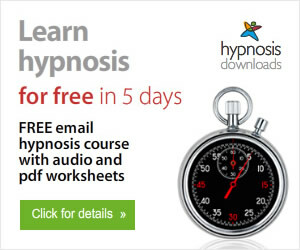 Below is a video review of the Beyond Self Hypnosis program. 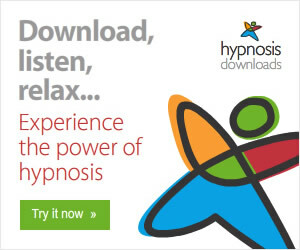 I’d like to suggest you watch it before you download a copy of Beyond Self Hypnosis. I wouldn’t advise you to download it until you hear about my experience with it. Click here to watch the Beyond Self Hypnosis review on youtube. Some of the biggest changes I’ve noticed are with my visualizations. My visualizations have become EXTREMELY life like. Hell, even dreamlike. Now I know what people mean when they say “The mind can’t tell the difference between something that is real and something that is imagined”. In one of my experiences I was going through three different mental journeys / landscapes. During the last one I found myself in a forest with really small people. Probably a foot tall if that. I followed them down a dirt path and came upon an older “little person” sitting on a kind of wooden throne. While I was standing there I asked him if he wanted anything from me. As soon as I asked this, I saw a wooden staff / crutch appear in his right hand. Then it transformed into a wheelchair. Assuming I was done here, I took off walking. BAM! There was as quick flash – almost like I was switching from one dream to another dream. I’m now standing in a parking lot next to the front end of a H U G E truck. The bumper of this truck was about two feet over my head. I turned around and I could see myself standing over there. This felt EXTREMELY real to me. This was an accidental experience of Deep Trance Identification – which is explained in great detail in the program. The Beyond Self Hypnosis program has also helped with my levels of stress. The meditative aspects have definitely helped a lot. P.S. The Beyond Self Hypnosis program is your best bet to achieving all sorts of goals in your life. P.P.S. If you’ve got this program, please share this post and leave a comment below about your experience with it.